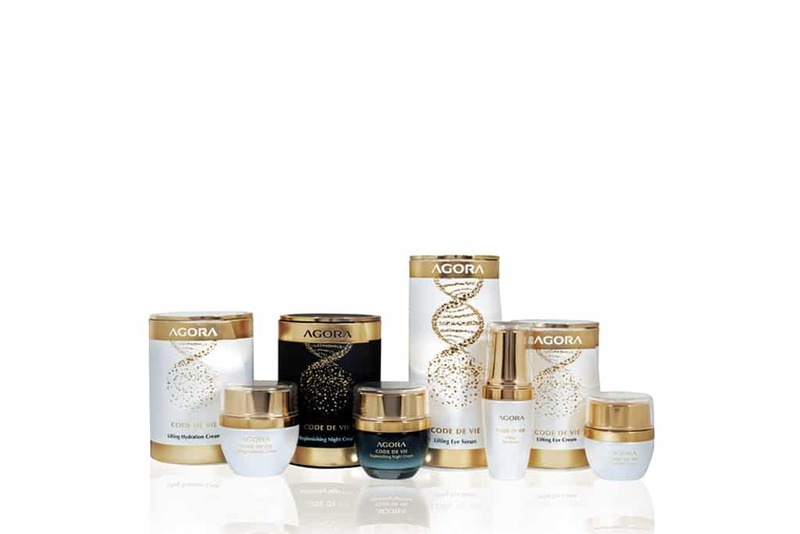 Bring your youthful glow back with AGORA Cosmetics’ Lifting Series. This beauty essence is not just a collection of cream but ensures the best version of your skin. A combination of anti-aging biotechnologies, the Code de Vie is the industry’s revolutionary breakthrough. Lift away wrinkles and fine lines as it adds radiance. Use the Hydration Cream, Night Cream, Eye Cream, and Eye Serum to improve your beauty regimen today. 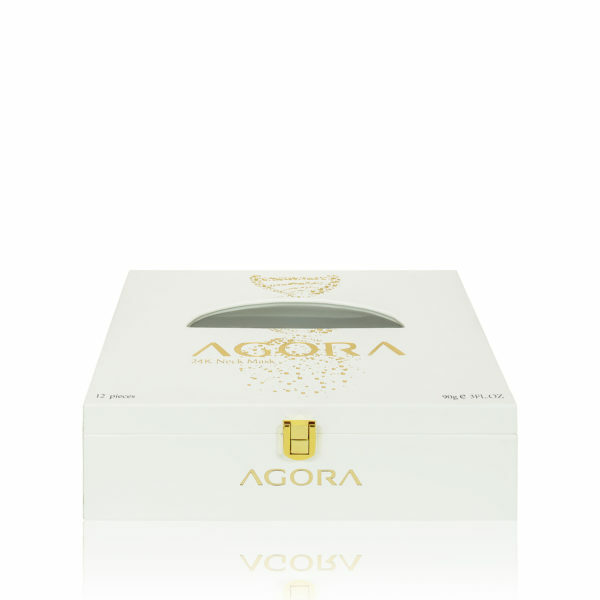 This trio will de-stress the aging skin and decrease all signs of wrinkling.